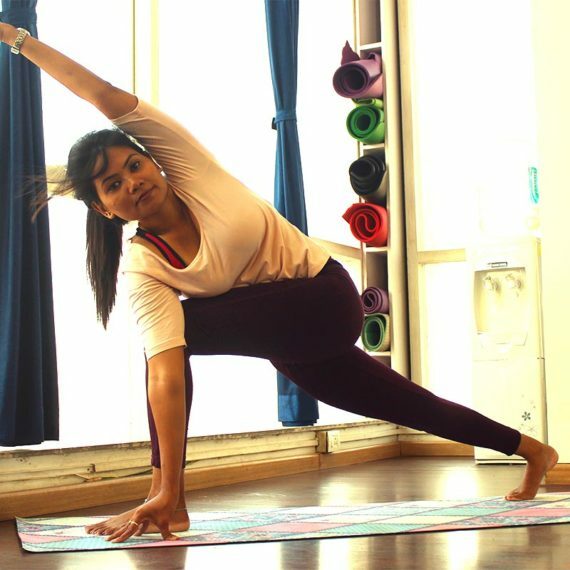 Khushali is a qualified and young yoga instructor who trains our clients from Powai to Andheri East. 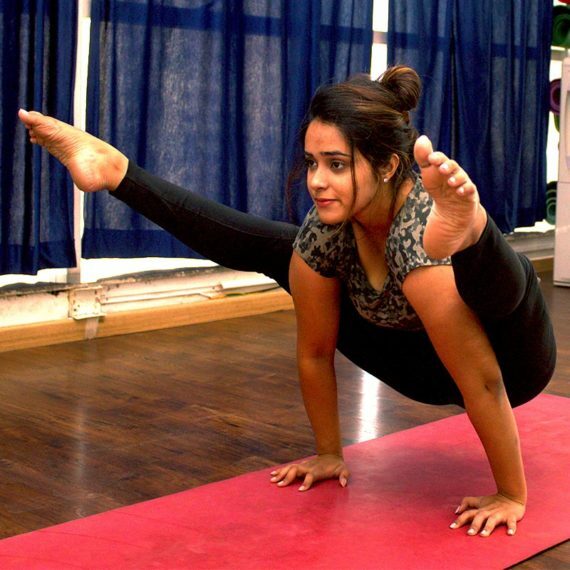 Khushali is a yoga instructor who has been influenced by her teachers, peers, environment and her travels. Following a deep knowledge and intense study of anatomy, physiology and meditation along with her own study of Yoga along with Mudra, Bandha and Prana has led Khushali to discover Yoga and a passion for teaching the different styles of Yoga to others. The ongoing process of learning and insights is what inspires her yoga teaching style. 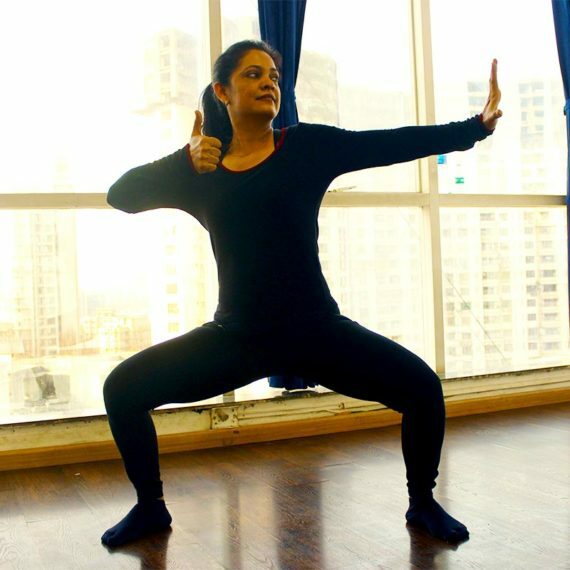 In her private as well as group yoga classes, Kiran maintains some consistent points of focus namely healthy breathing, body & postural alignment and a balanced energy flow. Khushali has done the 200 hrs. RYT certificate course from the Ashtanga Yoga Institute in Mysore. What is Khushali's teaching style? Khushali’s teaching style is intuitive and gentle and she teaches with an unmatched clarity. In every class she strives to bring out the hidden strengths of her students while at the same time challenging them to reach beyond their perceived limitations. Her adjustments and modifications helps learners to access and waken the forces that lie dormant within their body. All her students are inspired to embrace her all-encompassing philosophy of going beyond the physical self and connecting the vital, mental, physical and psychic into the practice of Yoga. Is Khushali available for personal training? Yes. Khushali is available for personal training in the Hiranandani Powai and Chandivali areas of Mumbai.